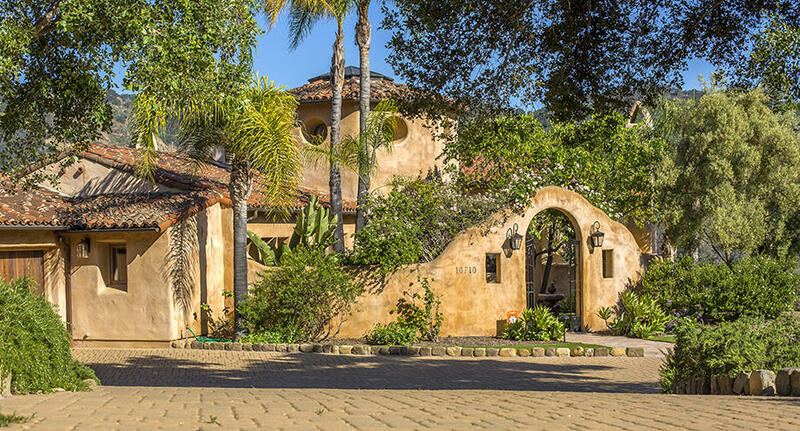 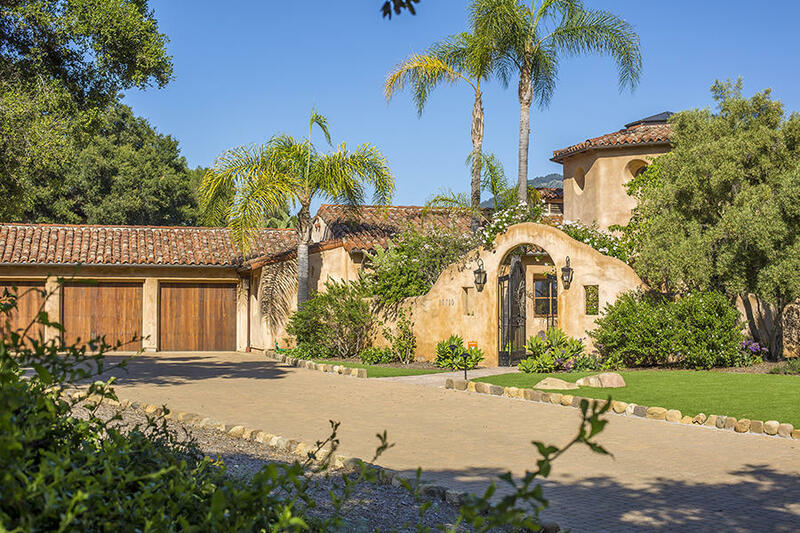 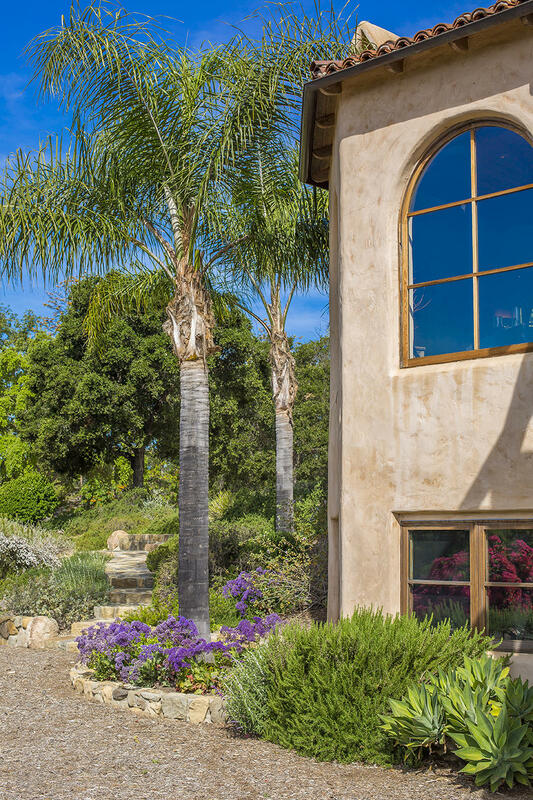 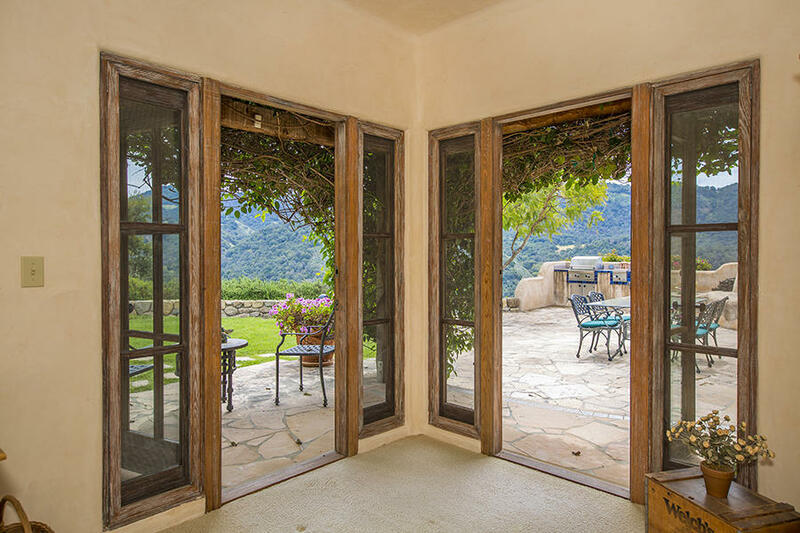 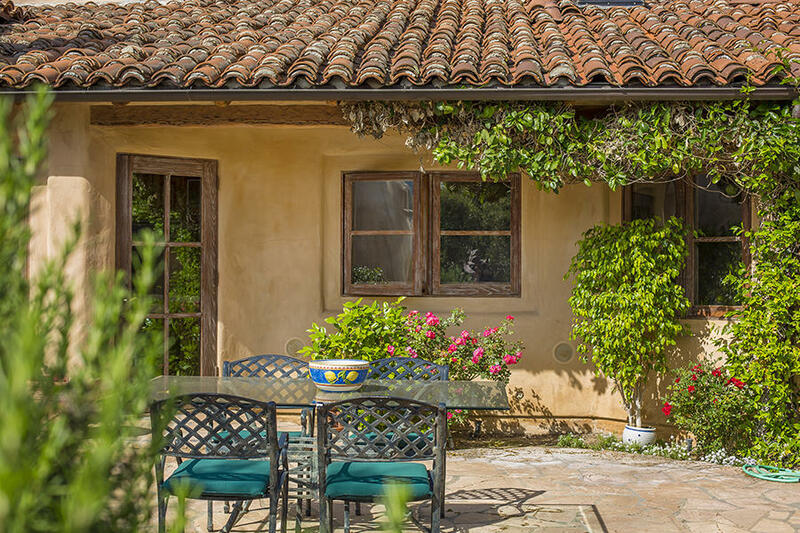 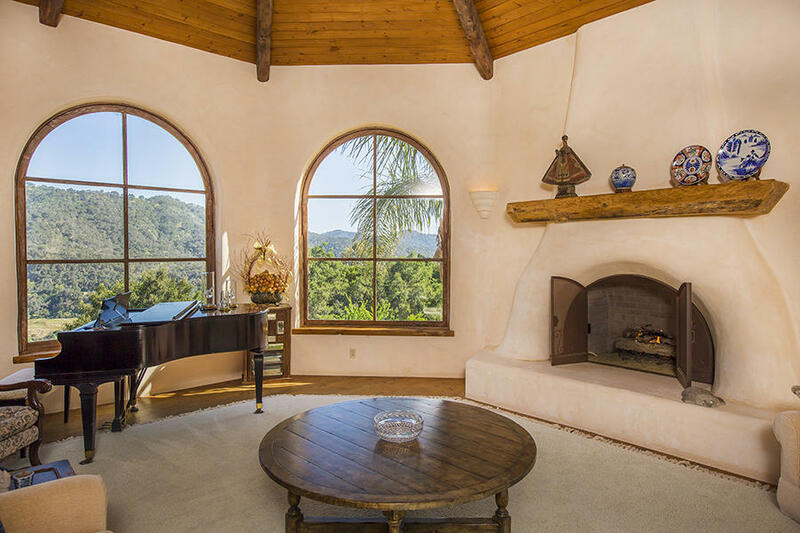 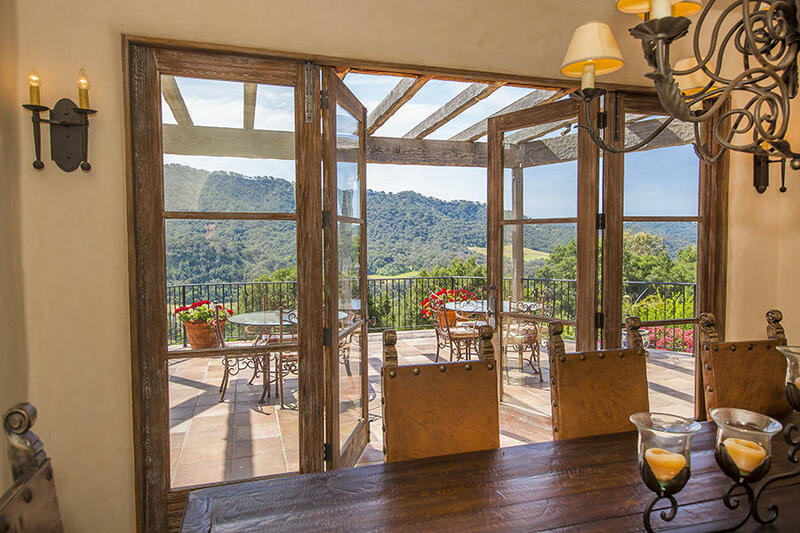 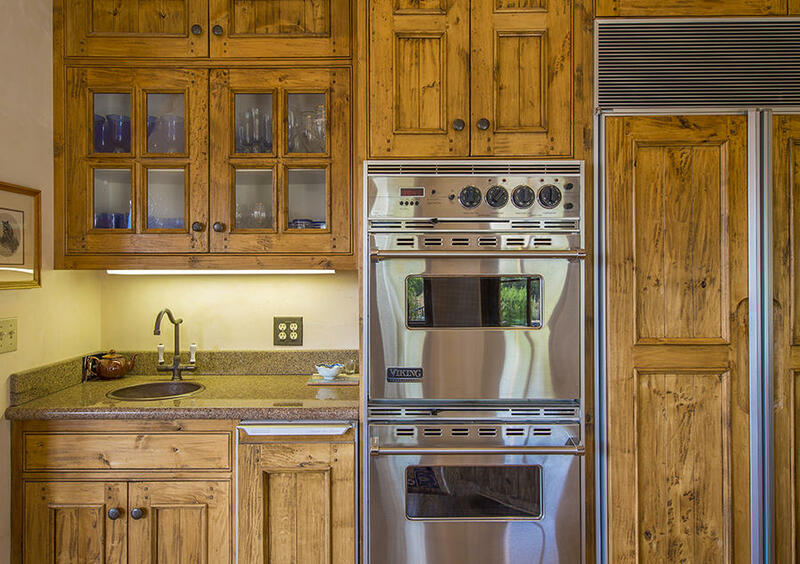 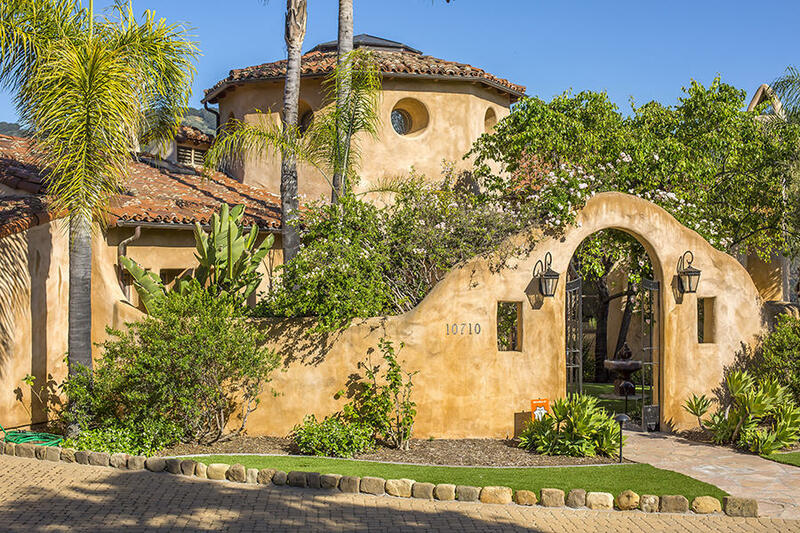 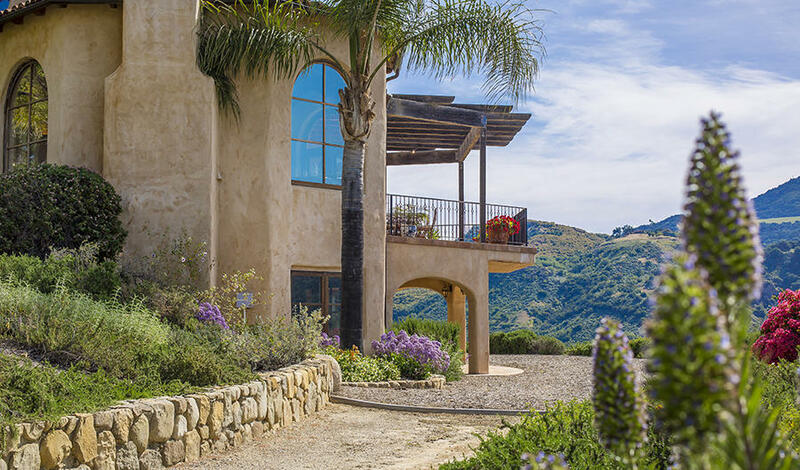 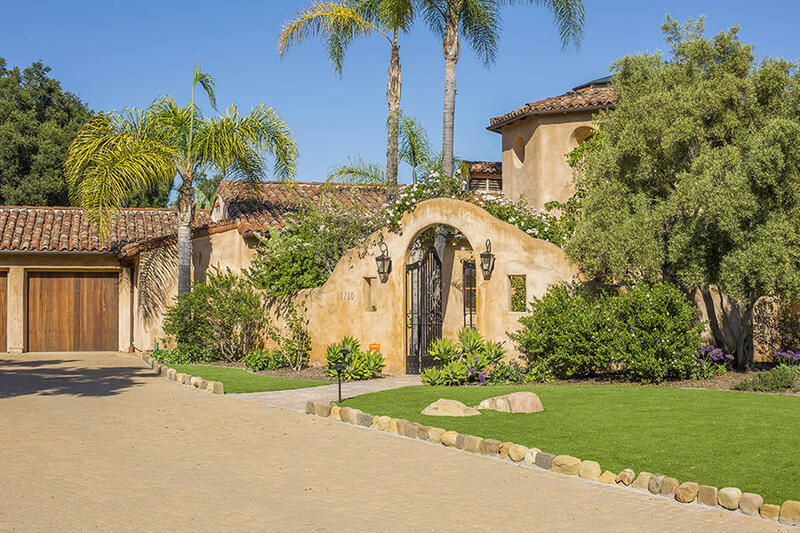 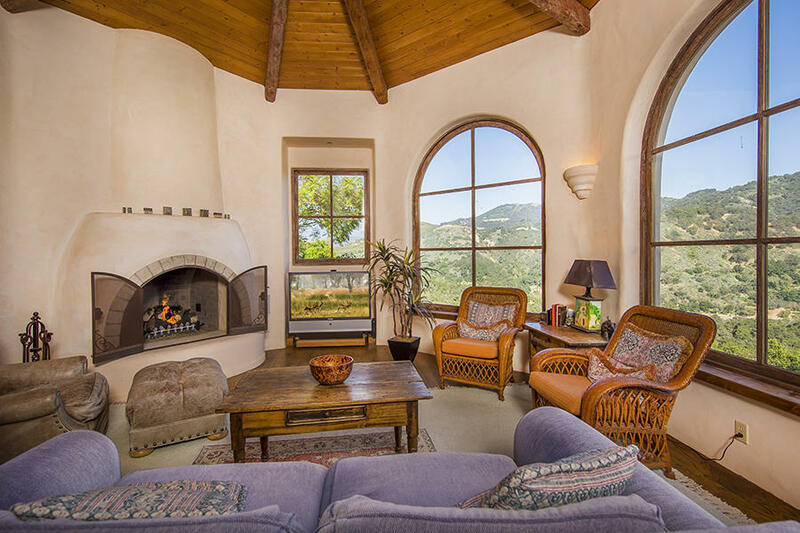 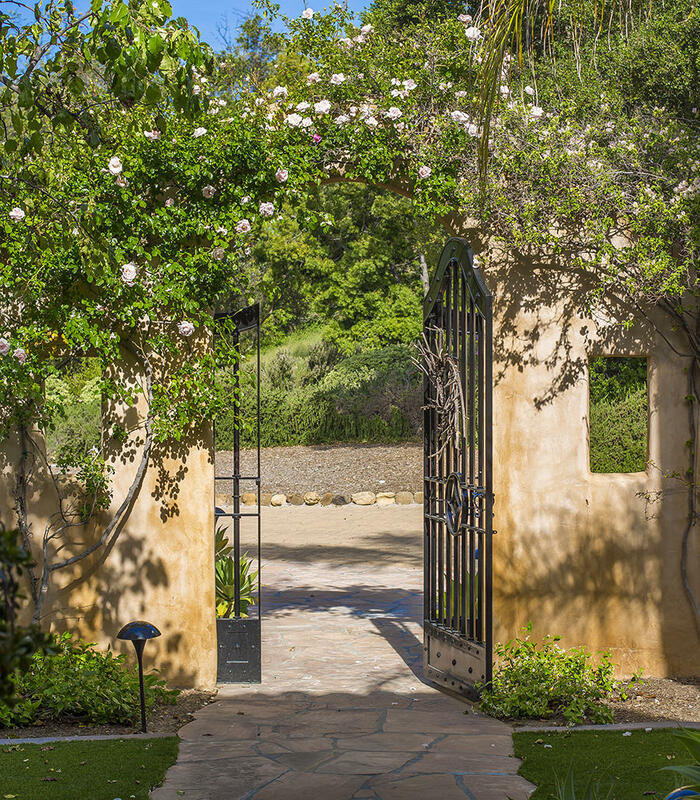 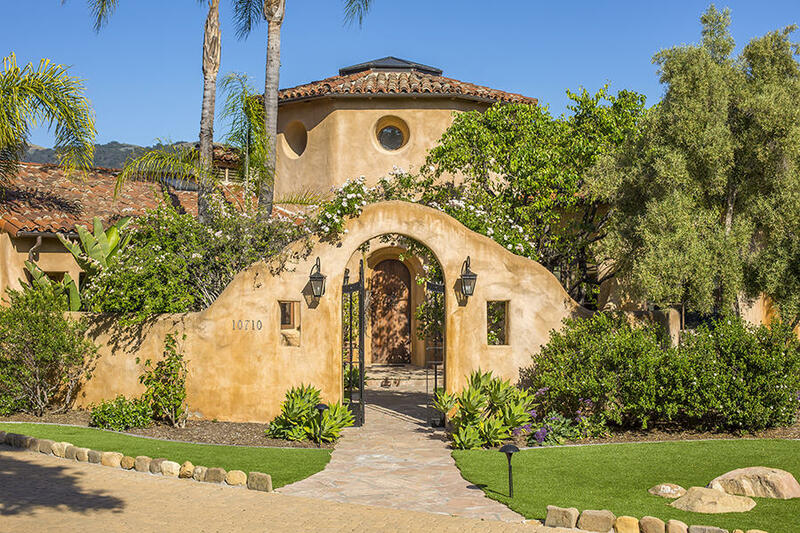 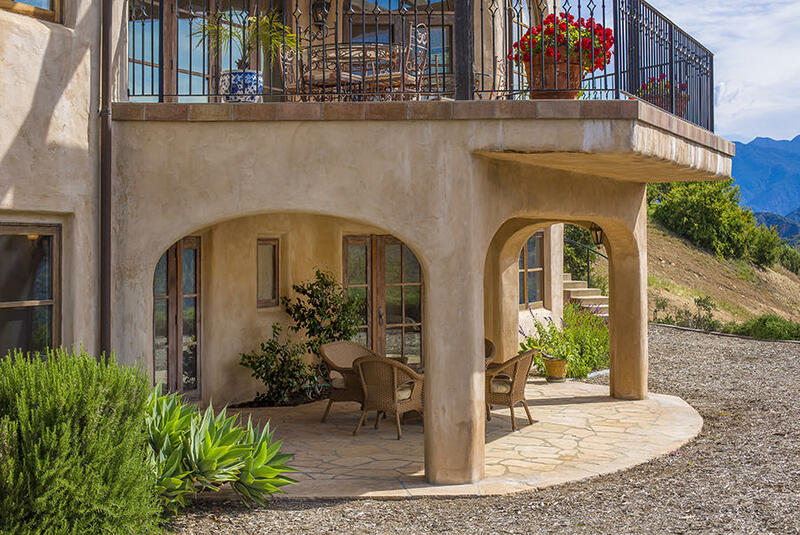 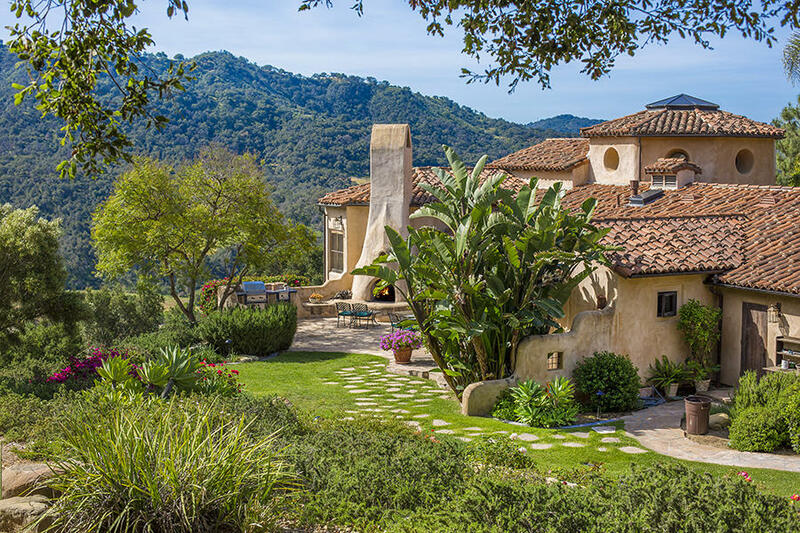 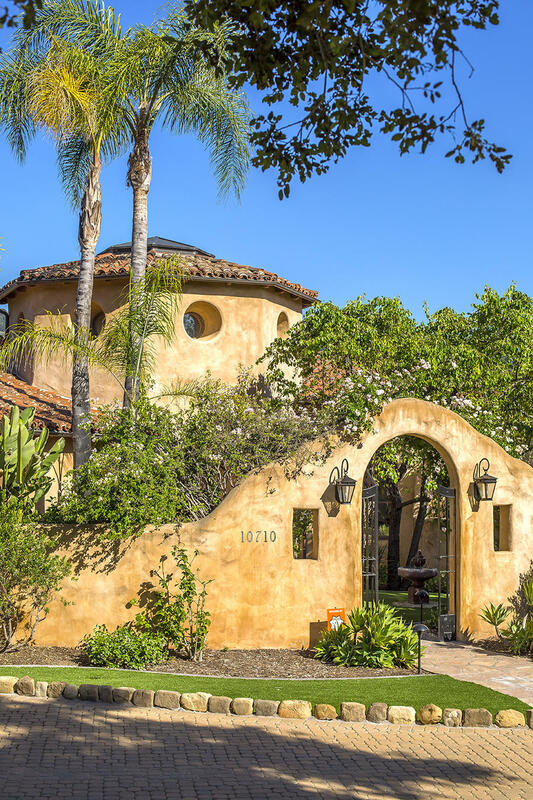 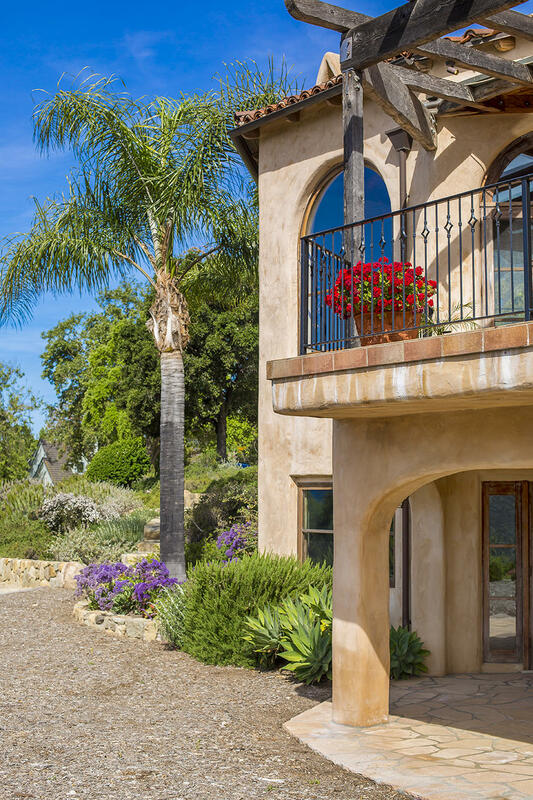 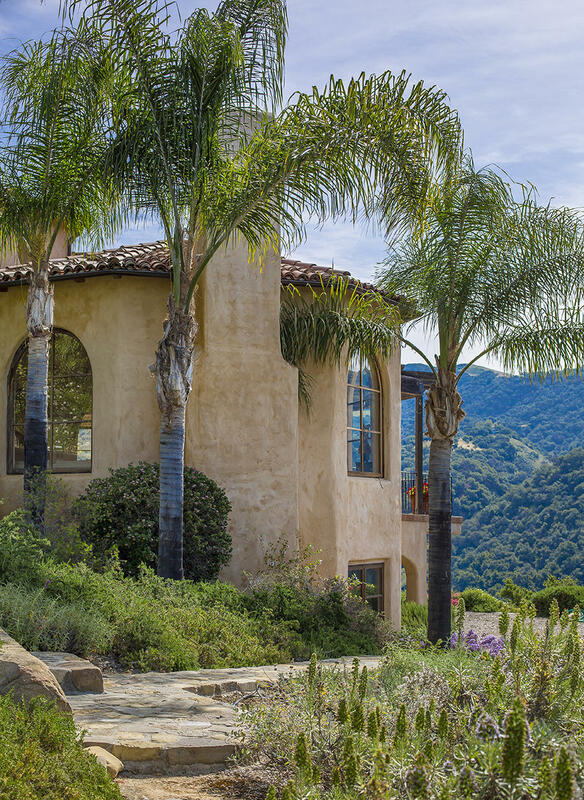 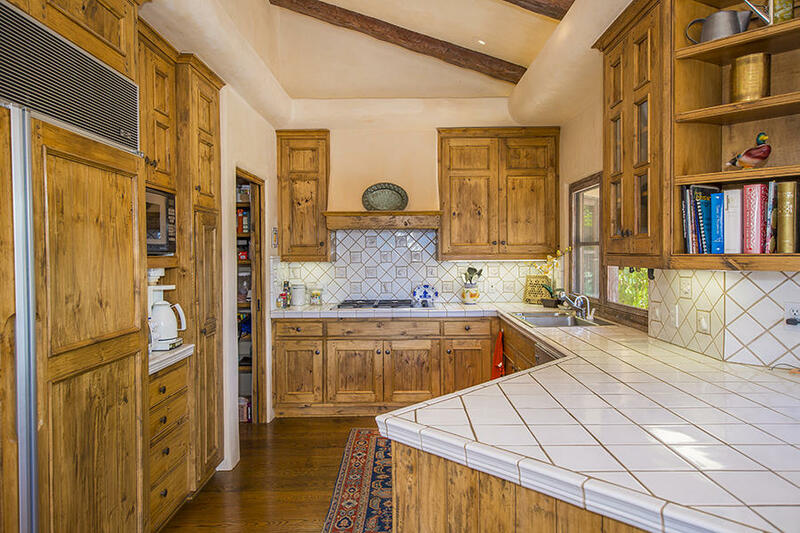 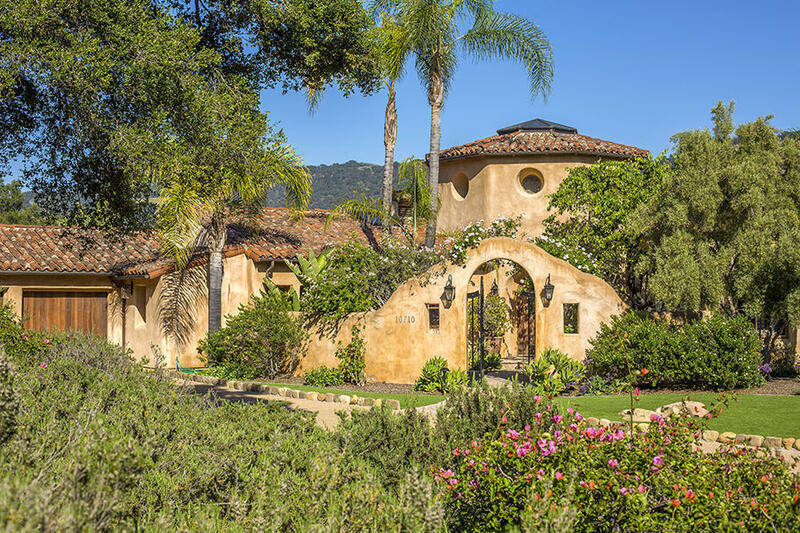 This stunning Mediterranean home was designed by Marc Whitman, which is evidenced by the natural blend of environment and architecture throughout. 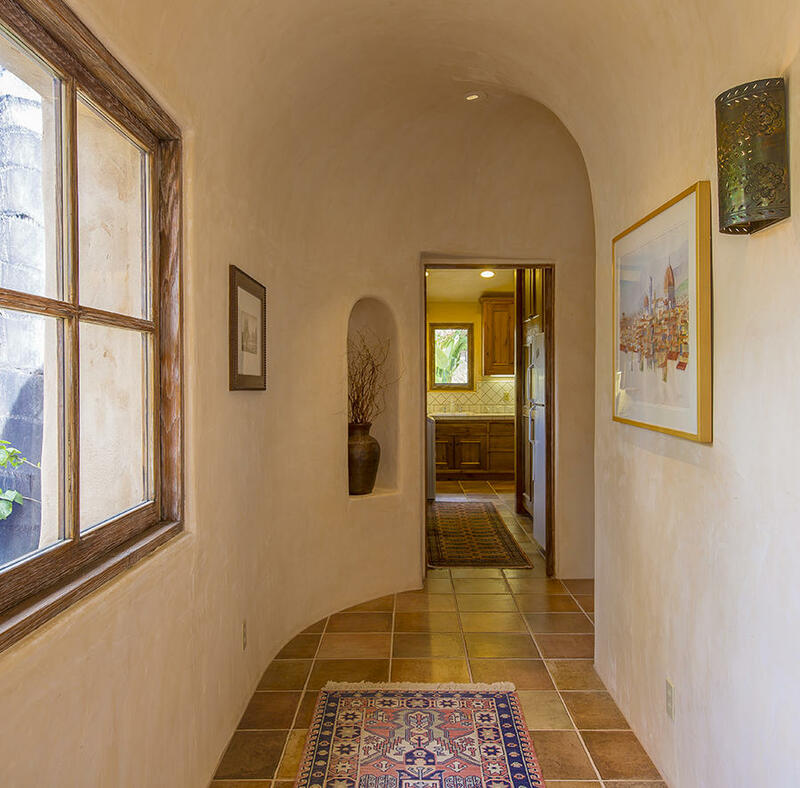 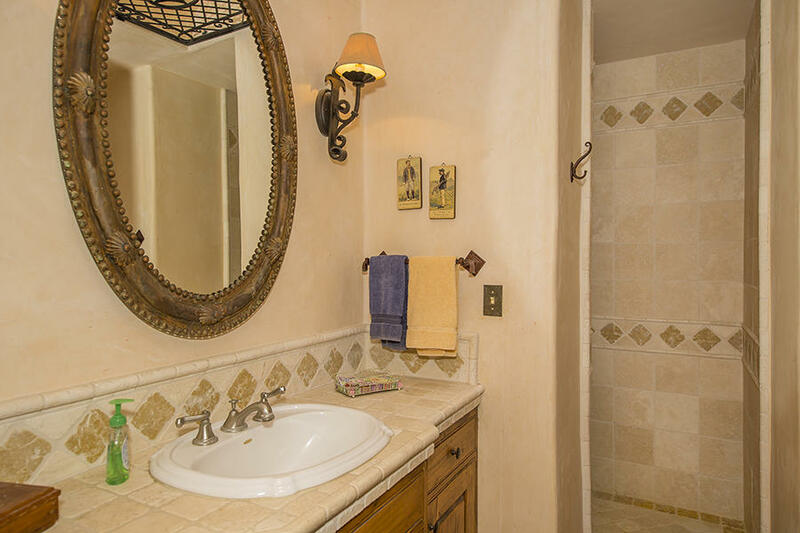 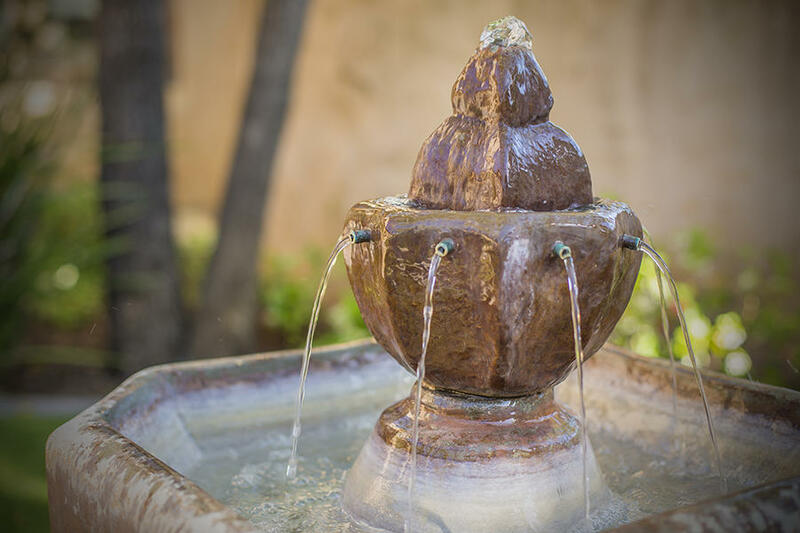 From the minute you walk through the entryway, you are captured by an old world charm and exquisite attention to detail. 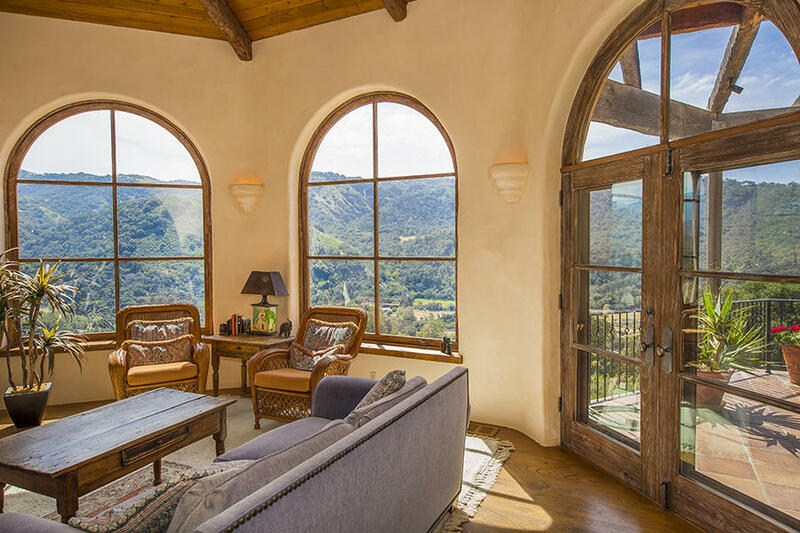 There is an undeniable WOW effect as you step into the Great Room and take in the spectacular views of the surrounding mountains and valley. 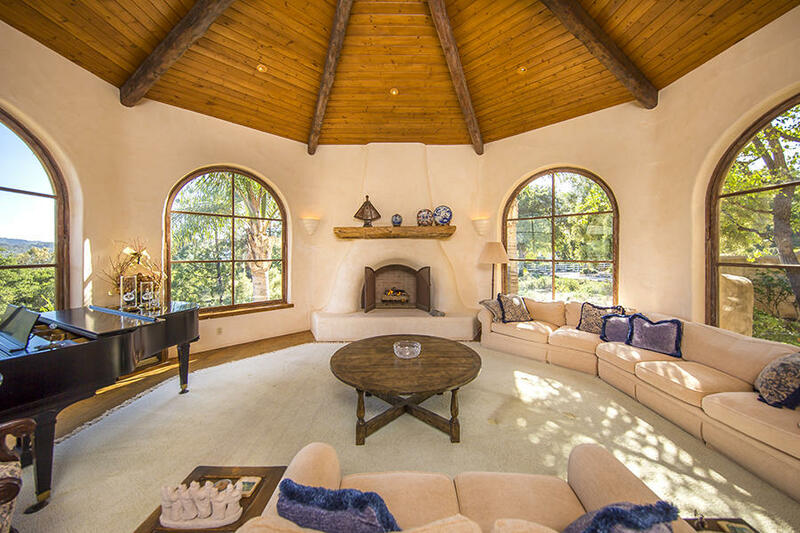 There are three fireplaces: one in the Great Room, one in the Family Room and another outside by the outdoor bbq. 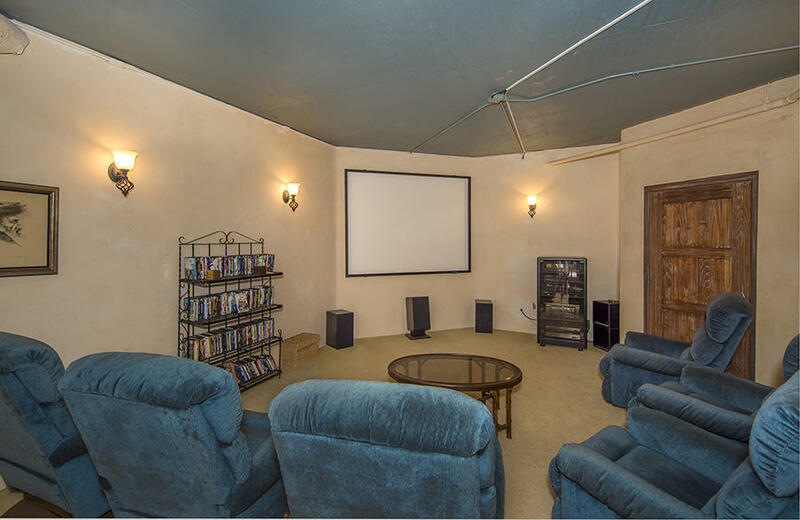 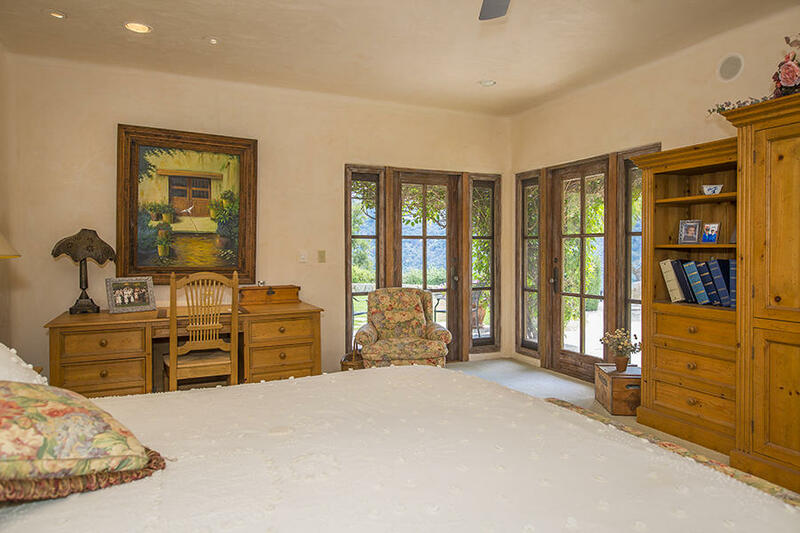 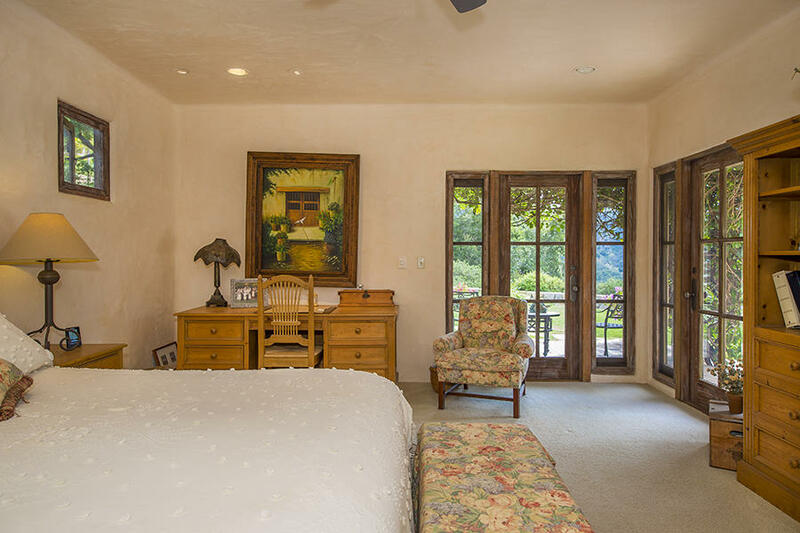 The Master Suite is located on the main floor and there is a fully outfitted Media Room, as well as a substantially-sized Storage Room. 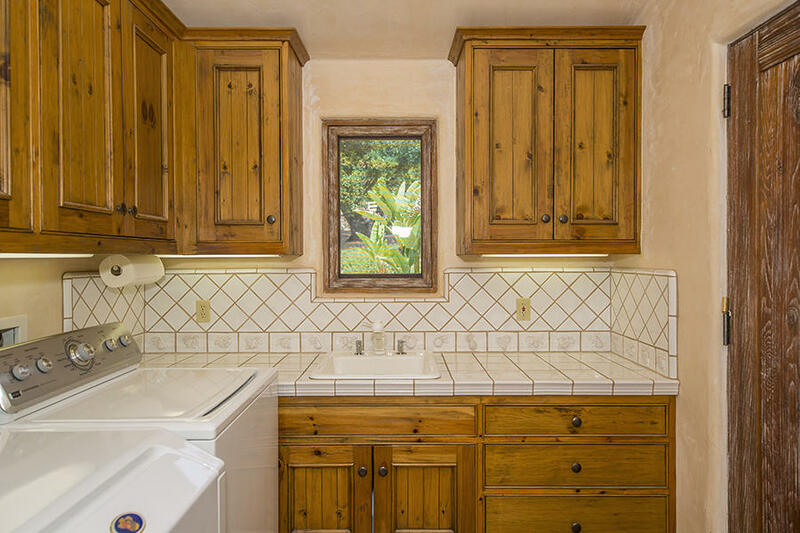 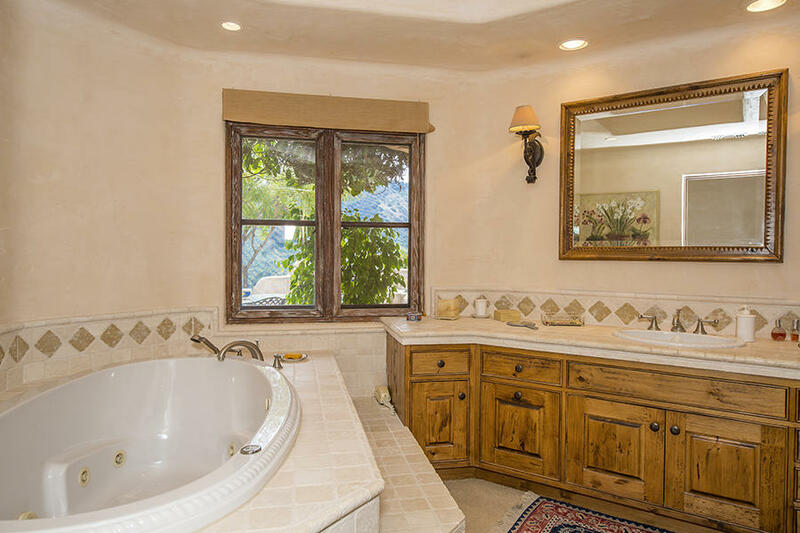 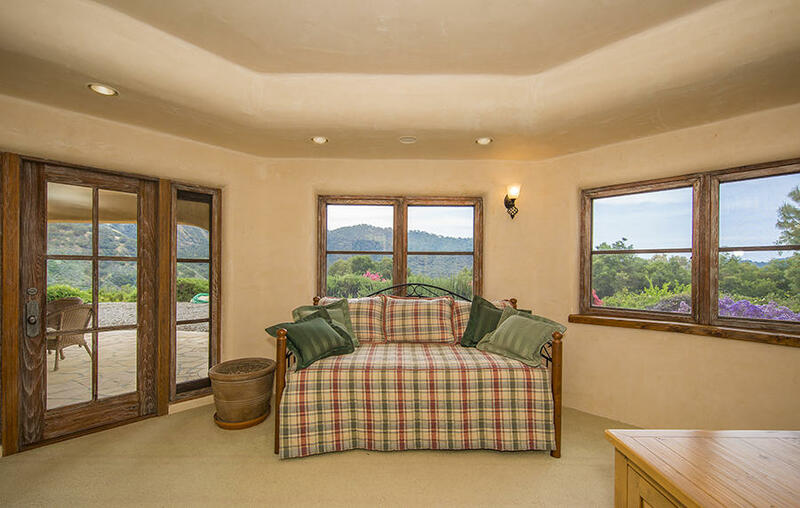 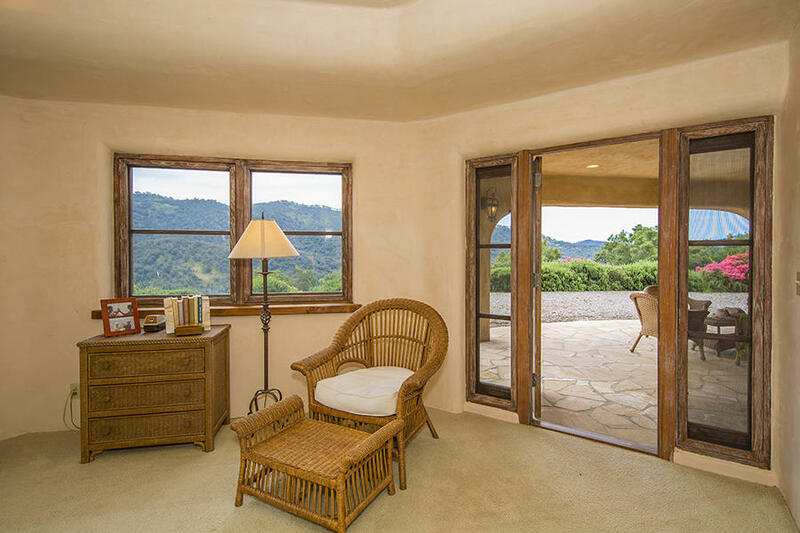 There are expansive views from every room in the house. 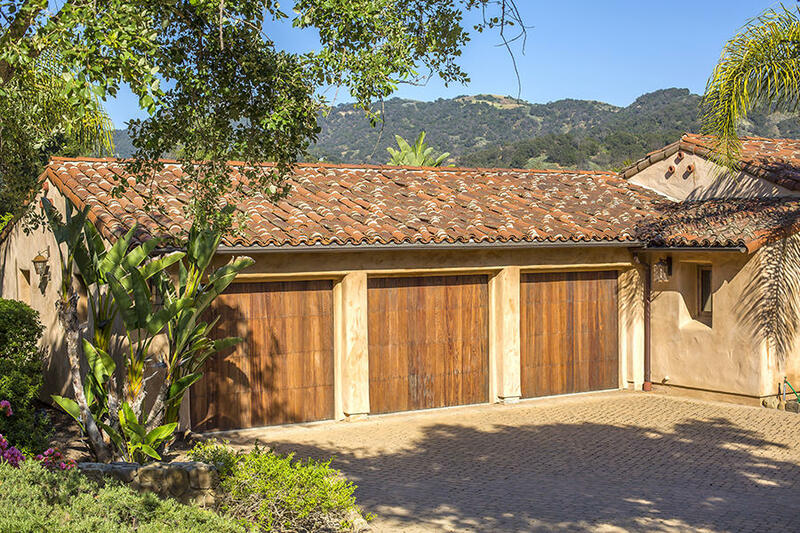 The three car garage is over-sized and completely finished.